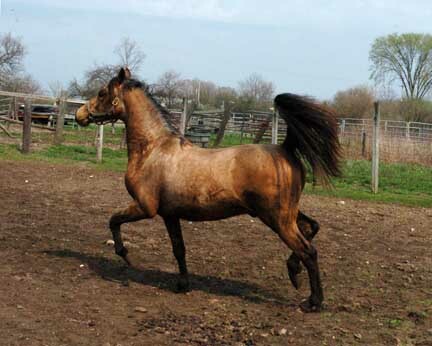 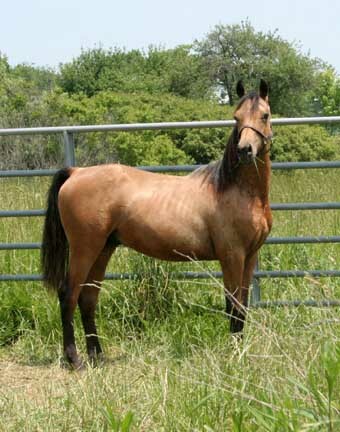 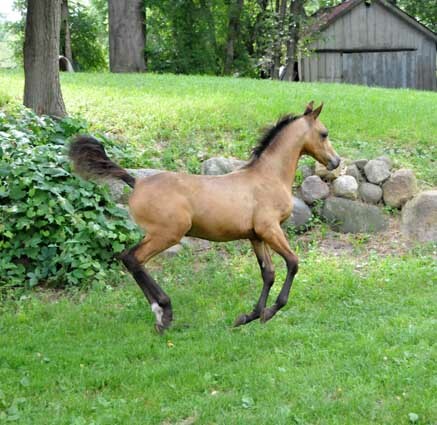 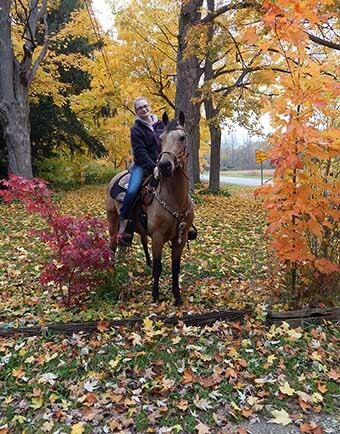 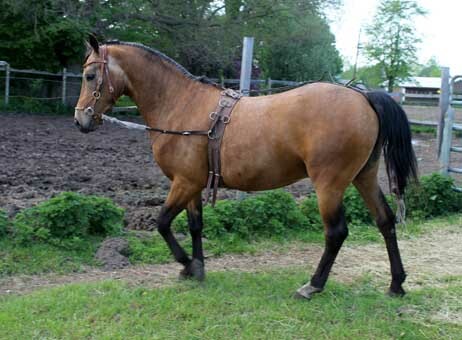 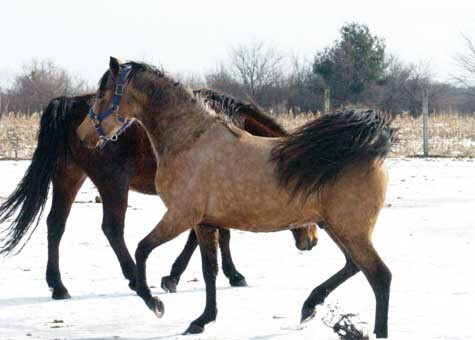 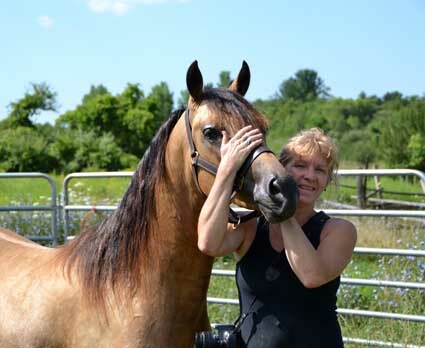 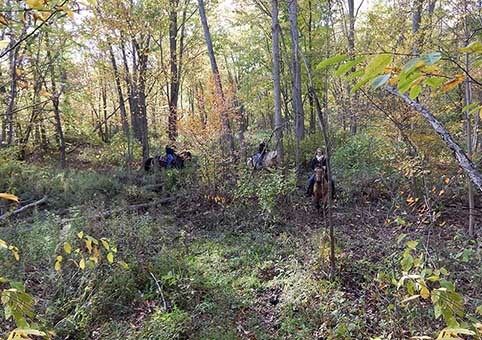 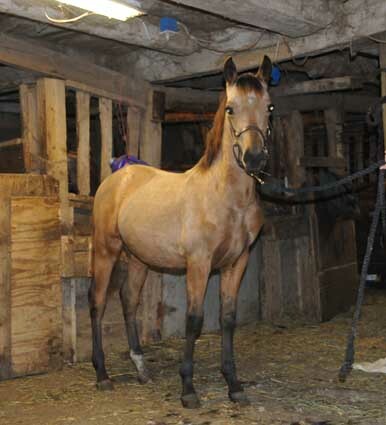 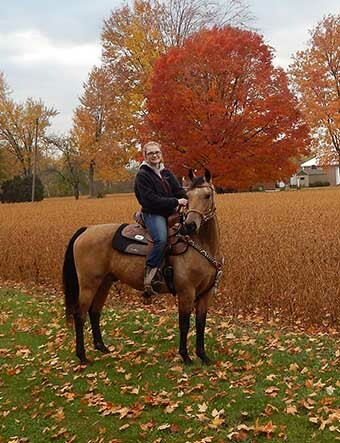 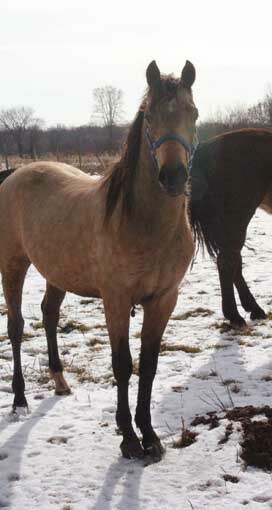 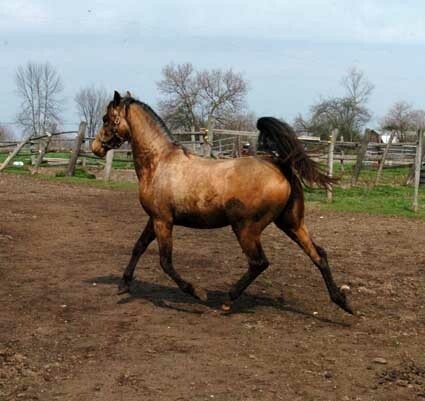 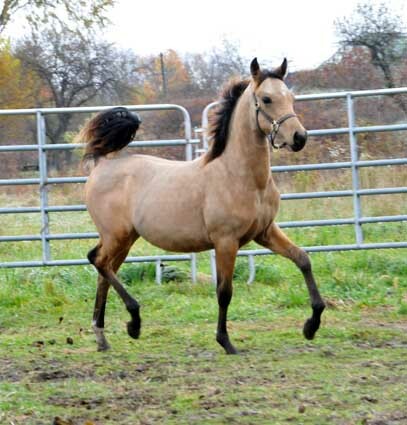 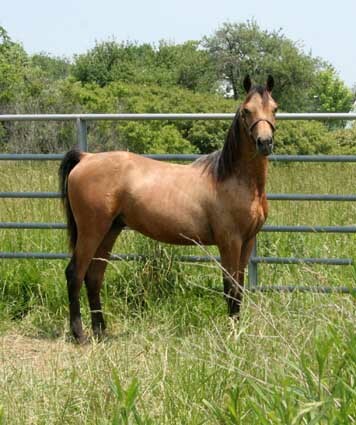 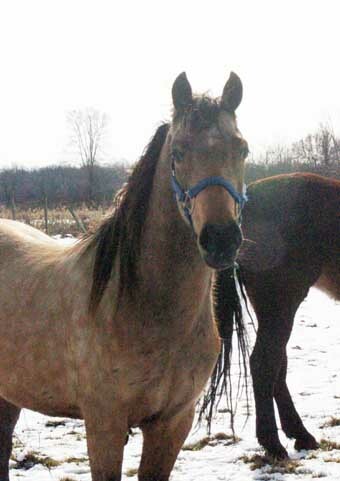 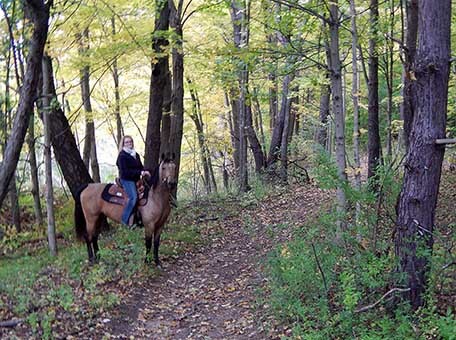 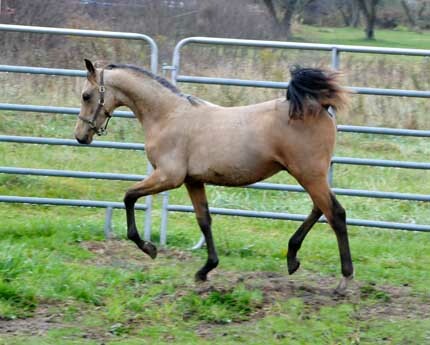 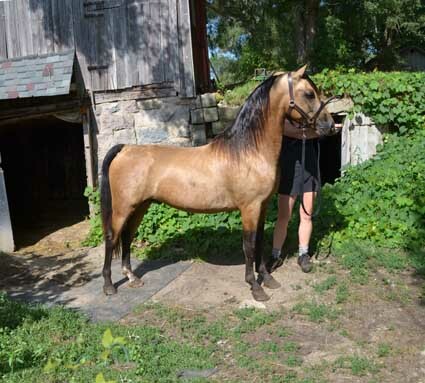 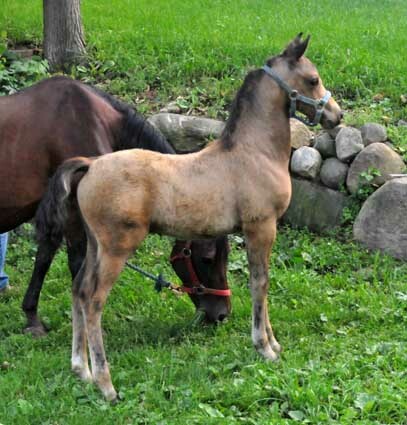 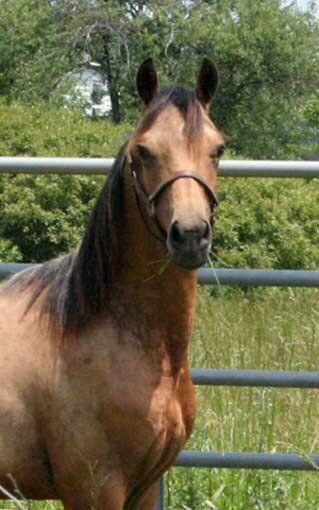 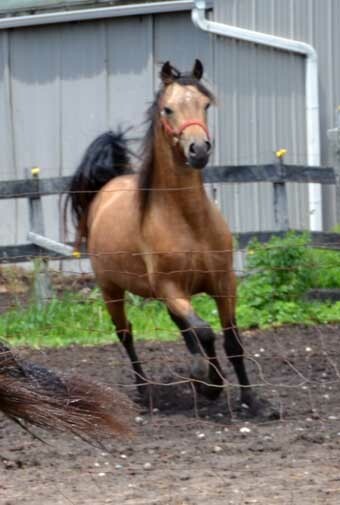 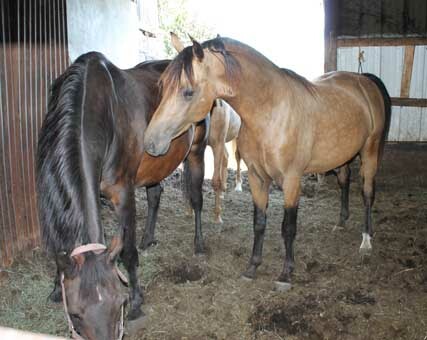 2010 buckskin gelding, 14.2hh, located just south of Detroit, Michigan. 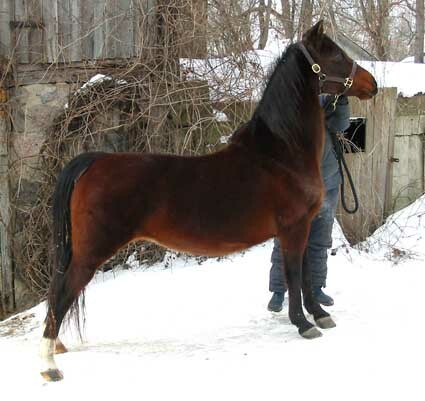 I'm posting his availability for his owner; he is no longer at Ancan Morgans. 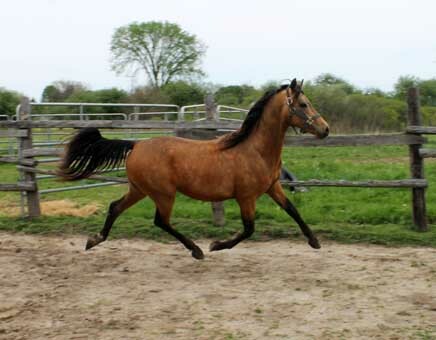 If you are seeking a stunning Morgan, full of good old fashioned Morgan type and disposition, this could be your boy! 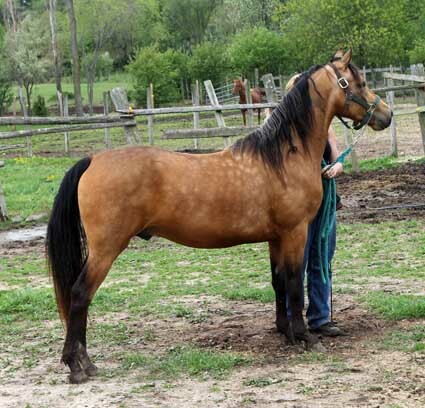 We started his ground work and then he sold to a good family who wanted to drive him. 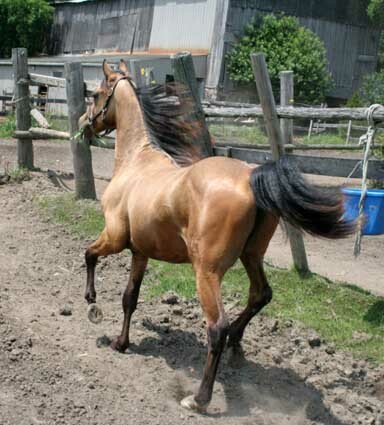 They continued his ground work and he line-drives very well today. 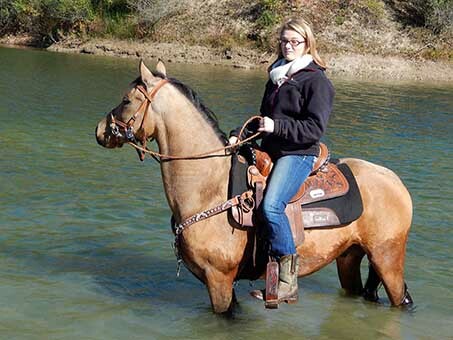 They sent him back to me for saddle training and he was a most excellent student. 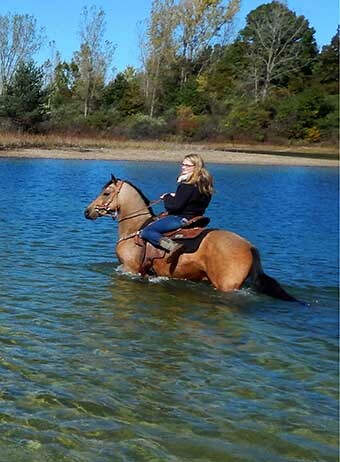 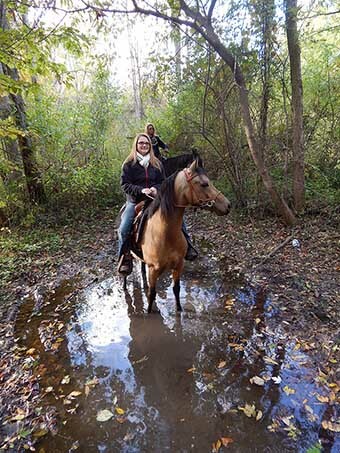 We took him on many trail rides – and he loves the water! 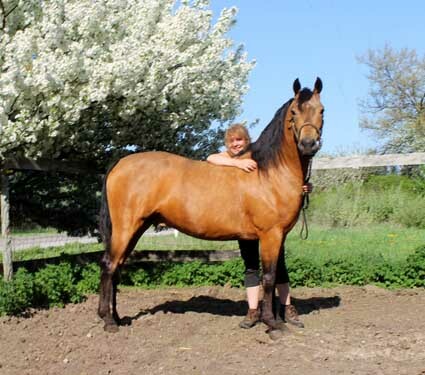 He has been rode by all ages from 13 to 60. 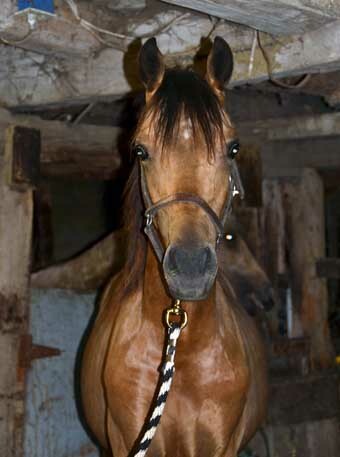 He’s smart as a whip, and if you are a scardy-cat, he’ll take advantage of that. 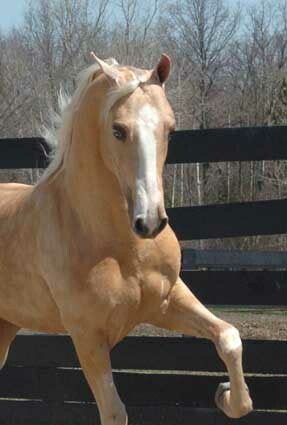 Not dangerous at all, but he’ll make all the decisions for you if you are incapable of making them yourself. 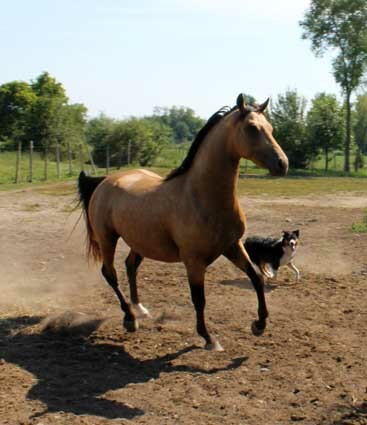 IE; he will decided when you will walk, stop, stand, turn, or stop working and stand at the gate. 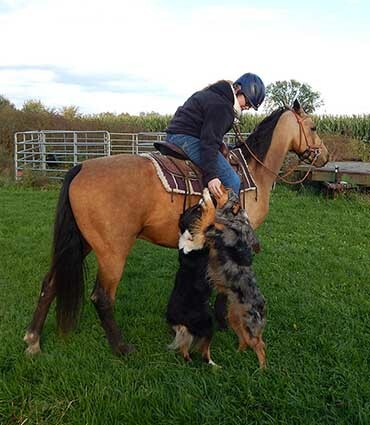 lol He was absolutely no problem when he came back for saddle training. 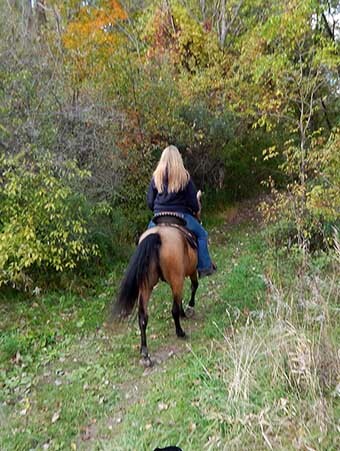 He will lead or follow on a trail ride and he was extremely mannerly and obedient for everyone to ride. 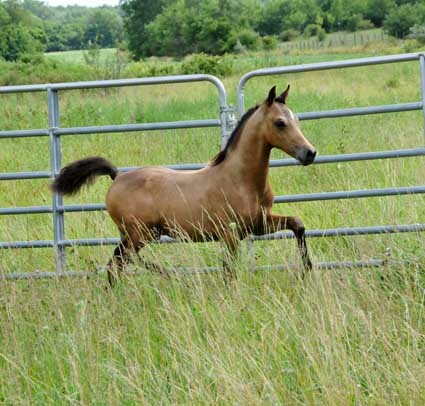 Not spooky, doesn’t bolt, kick, bite, or rear. 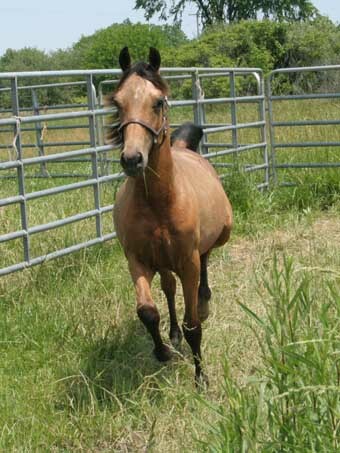 He was easy to catch in the pasture --- especially if he thought you were carrying treats. 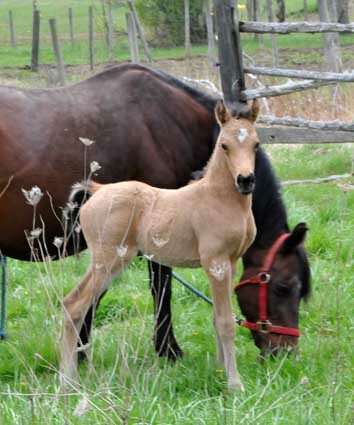 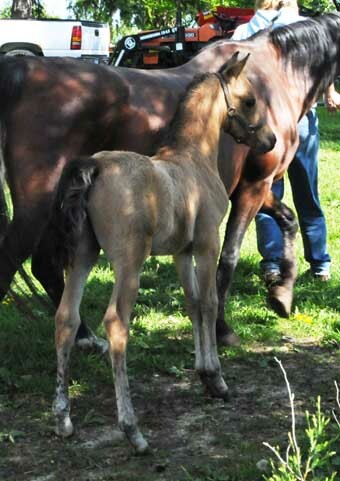 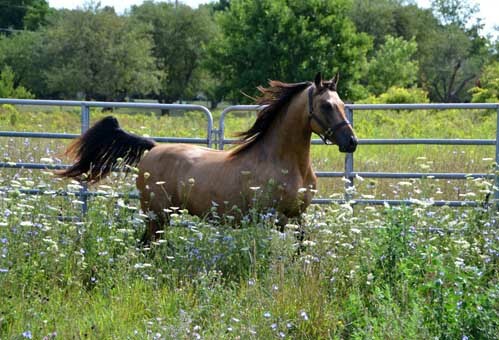 Not aggressive in the pasture – gets along well with other horses and is happy stalled or turned out with a run-in shelter. 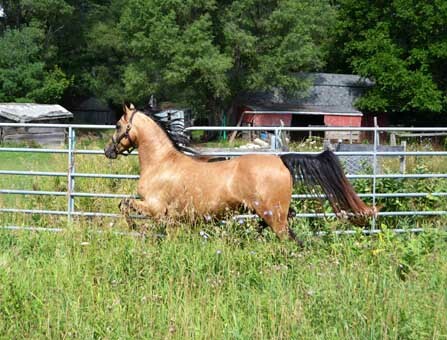 Loads and hauls safely, stands to be clipped, fly-sprayed, hose bathed, etc. 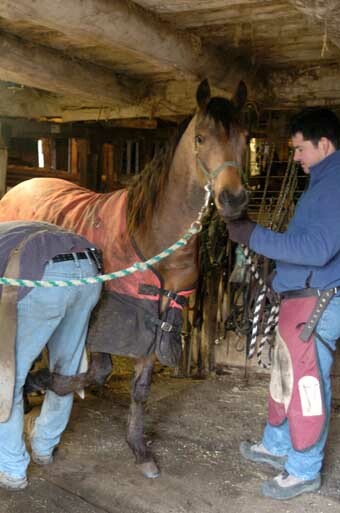 Good for vet and farrier as well. 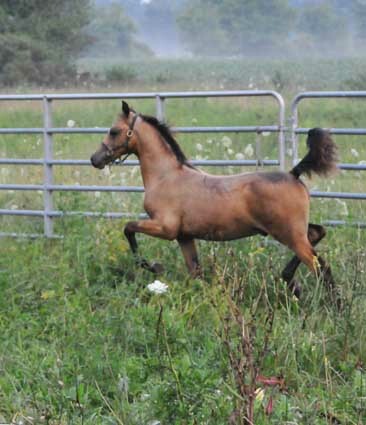 He’ll be a stand out in western pleasure, or carriage driving as his owners intended. 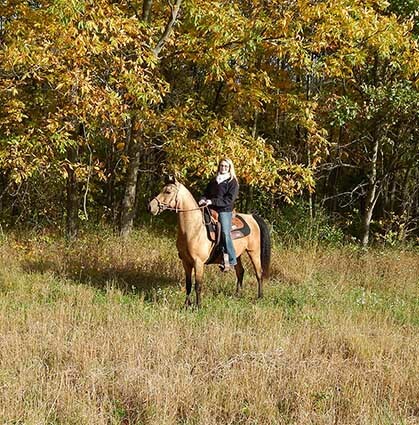 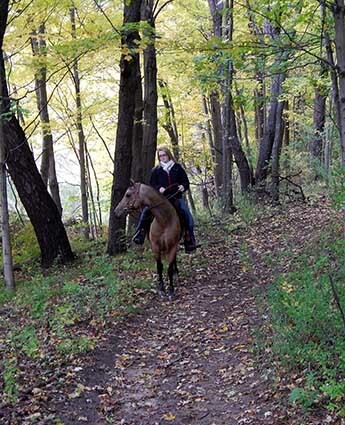 If you just want the most beautiful, sane horse on the trail ride – hands down – he’s the one. 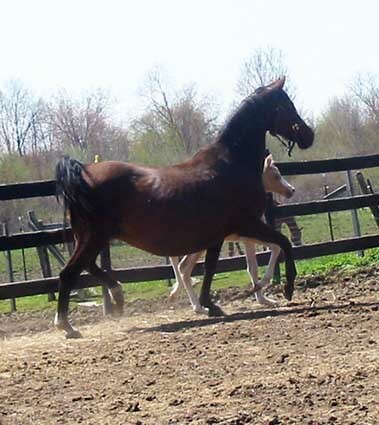 Due to a terminal illness in their family, they were never able to see their dreams realized of using Pep as a driving horse – although he is certainly ready to hook. 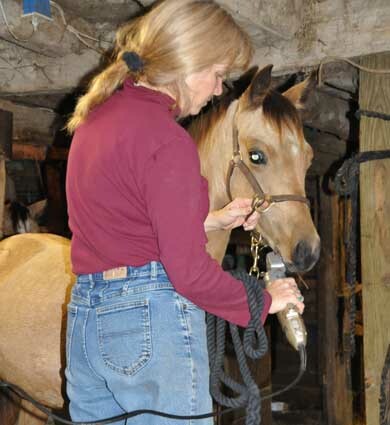 Now that his owner’s husband has passed, she has to step back and evaluate her situation and life. 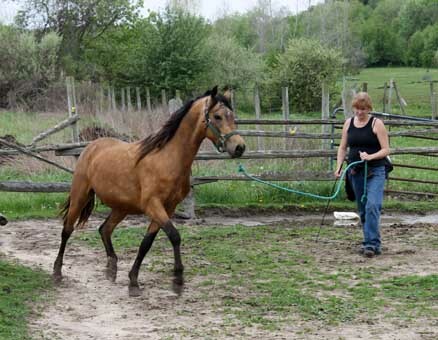 She can only retain a couple of horses and has decided to hang on to her old mares as they have the biggest part of her heart and soul. 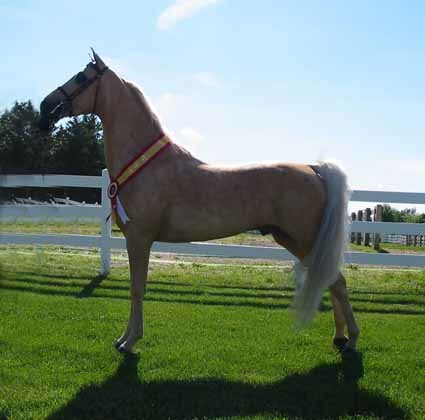 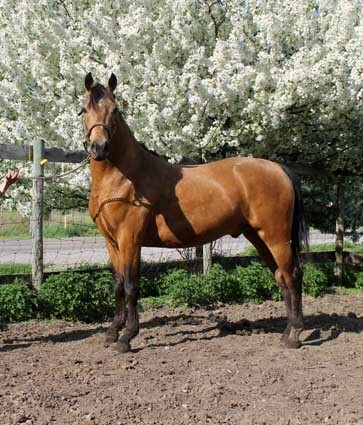 It is with great sadness that she offers this beautiful gelding for sale. 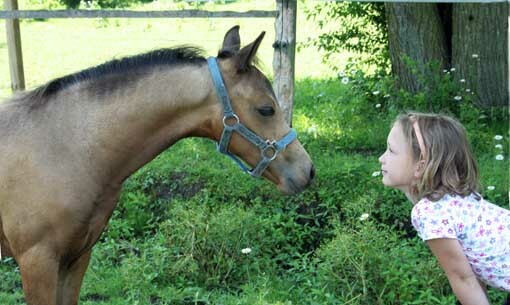 She is asking what she paid for him, $4,000. 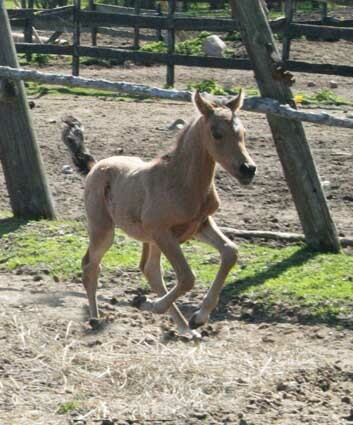 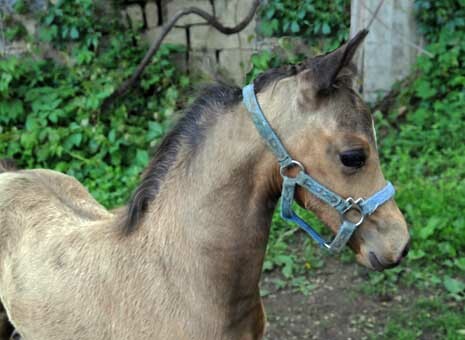 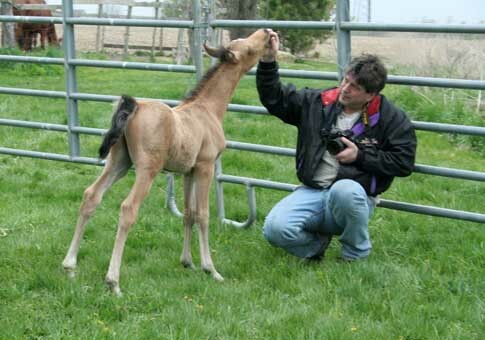 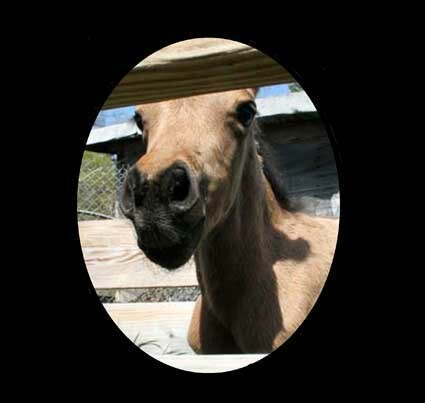 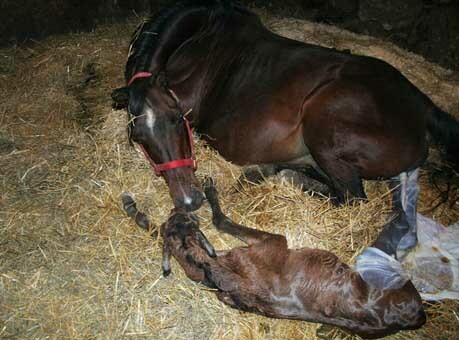 He is current on vaccines, deworming, farrier, and teeth. 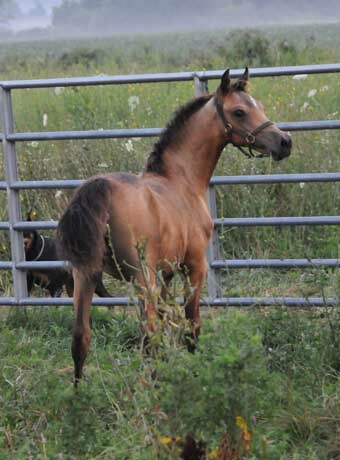 Email or call me for contact information on this awesome boy. 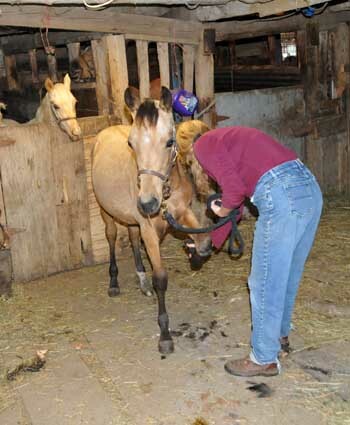 Shown below at 6 months being clipped and picking up his feet. 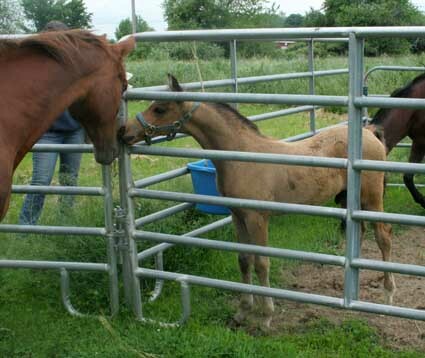 Shown here, at age two, working on a line. 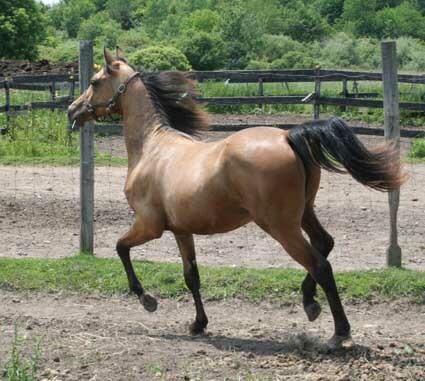 Shown here, free-lunging. 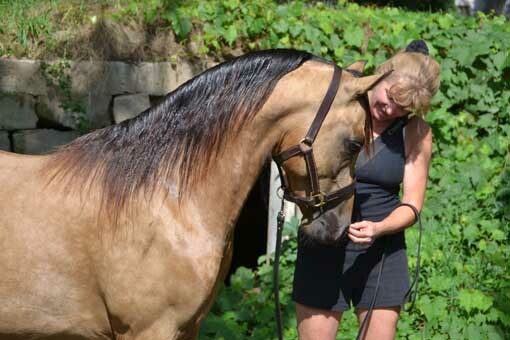 He is wonderful at this; watches my body language, and listens for my verbal commands. 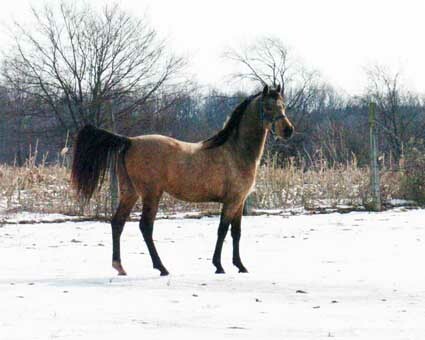 Shown below posing & at liberty; age two.